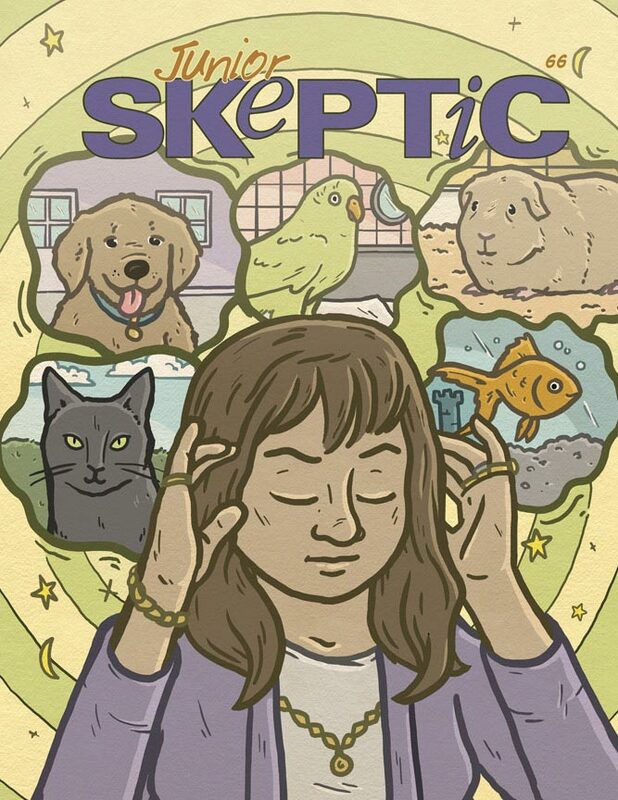 What if everything scientists have discovered about the history of the Earth—the evolution of life, the ice ages, the movements of the continents, all of it—was completely wrong? And what if that was just the tip of the iceberg? What if the planets of our solar system had often careened out of their orbits like wrecking balls, bringing catastrophe to the cultures of the ancient world—and then humanity forgot that it happened? Could any of that be true? Let’s find out! 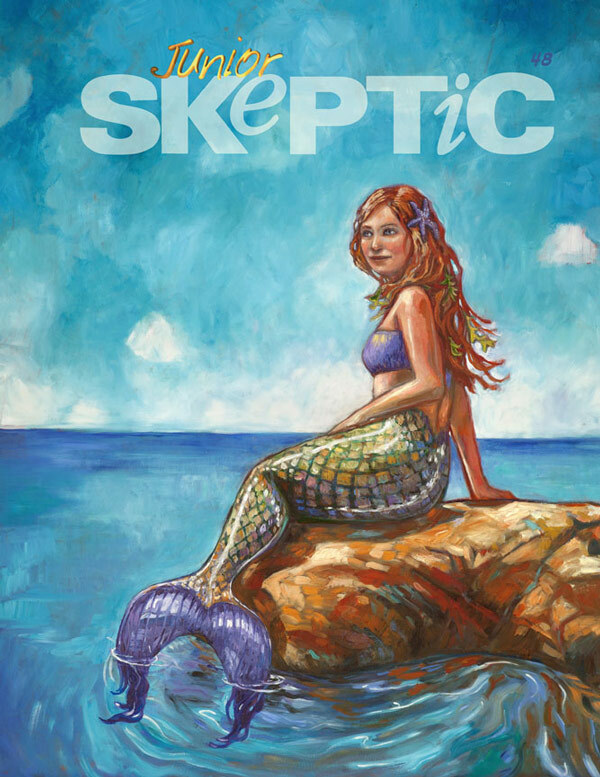 This issue of Junior Skeptic was originally published in Skeptic magazine 18.4 (2013).